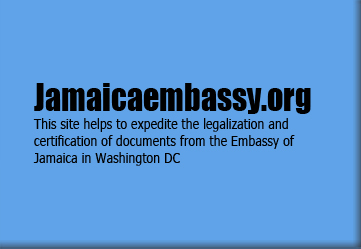 US Legalization is a private trade association located in Maryland in the United States of America, US legalization authenticate your documents weather they are single documents or multiple documents, the legalization's hard working, experienced staff delivers your documents to the defined embassy or agency, through US legalization website you can also find the official links for each embassy website. US legalization is the most dedicating trade agency that helps people out of scamming and eases the nightmare of office paper works. It is the place where Certifications Made Easy.